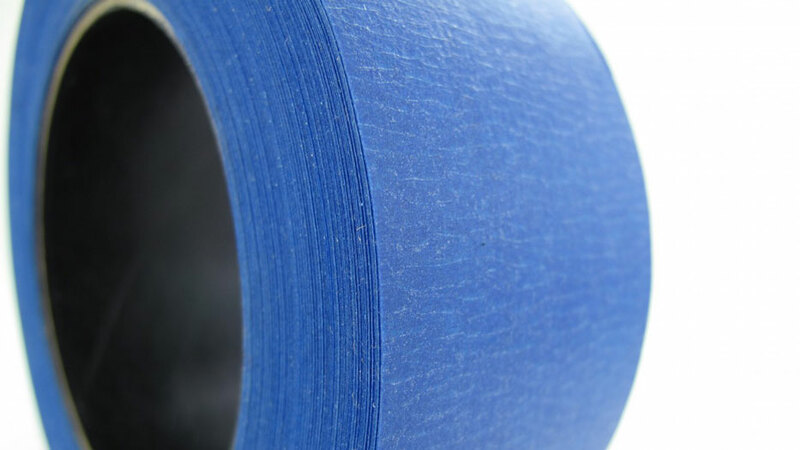 Standard blue masking tape with a low tack adhesive backing used for various temporary applications. A Water and solvent resistant tape that ensures an excellent adhesion even if product gets wet. Ideal for paint masking and other related applications. A tear off tape that peels clean without breaking down when removed from the application, leaving no residue.